ON THE GO OC - Things to do with your family. 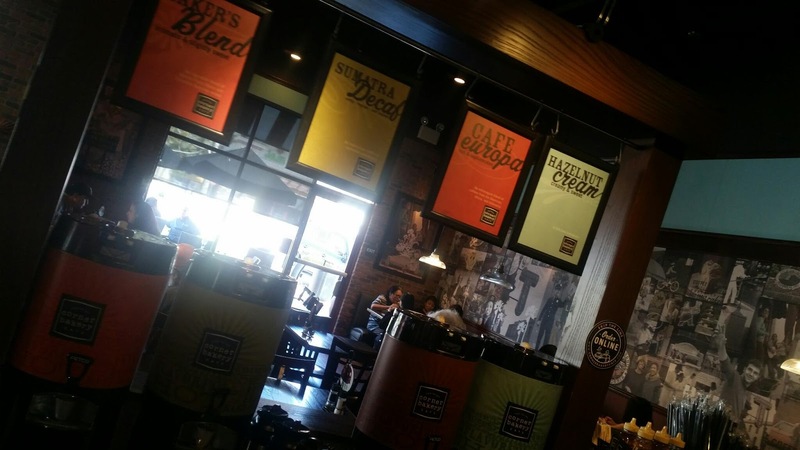 : Loving Corner Bakery Favorites - Giveaway Time! Loving Corner Bakery Favorites - Giveaway Time! Have You tried the Corner Bakery Favorites? We have always enjoyed eating at corner bakery for lunch and dinner. The last few weeks I decided to treat myself and a few others to breakfast and then some. Since I've been having some GI issues I am always looking for alternative options that are easy on my tummy is still super filling and extremely yummy and that is exactly what Corner Bakery has for me. Breakfast Flat - Sausage this time, next time bacon. Yum! I am super excited that they have fruit options and grilled Flats. The flats are super filling for breakfast and come three different ways so naturally I had to try all three but here is my favorite. Anyone who knows me can tell you I love my favorite the Chicken Pomodori but the corner bakery favorites has definitely grown on me. I will definitely start to order more menu items then just my original favorite that sold me on corner bakery so many years ago. This was a spot my mom and I used to love going to together and I will grab a coffee and do the same with my daughter for years to come! 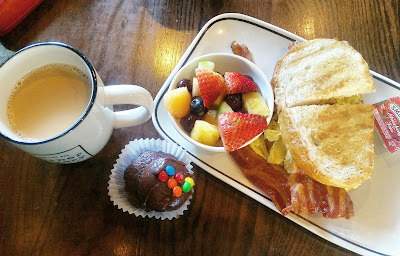 I was so excited to try some of the other menu items I even have my moms group meet for coffee one morning and surprise my friend with a birthday breakfast.. it was super delicious and fun. Always is at Corner Bakery! Have you heard of the Anaheim yummies? Fresh tomatoes, green onion, applewood smoked bacon...sounds so fresh and good right? Since I have had a few people tell me that the Scrambler and the Panini are both amazing I definitely tried and loved both and absolutely loved them! 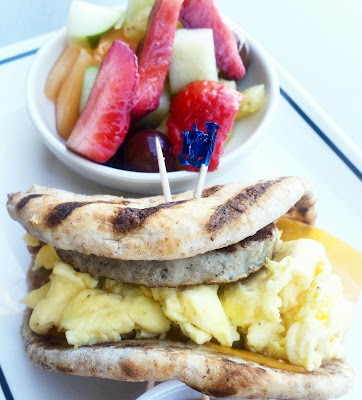 Get all the details on breakfast here! PC Corner Bakery - I ate mine too fast to snap that pic! This past weekend my girl scored two goals in her soccer game and had a +GirlScoutsOC cookie booth, so naturally, I got her a sweet treat! Chocolate Please and Thank You! 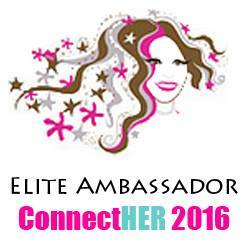 Have you tried any of the corner favorites if not let me help you jump start your cravings. * Pesto Cavatappi - So rich in its flavor. 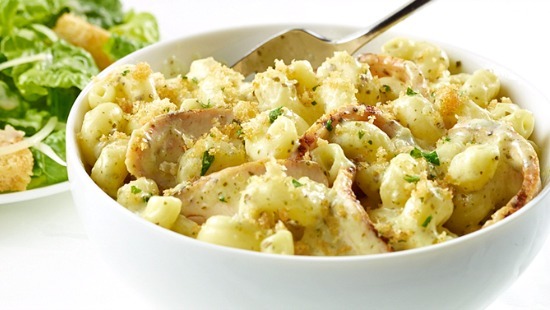 All natural grilled chicken in tossed with rich pesto cream and topped with bread crumbs. My Daughters favorite! * Chopped Salad - Perfect for the lighter side of things. all natural chicken, applewood smoked bacon, bleu cheese, tomatoes and green onions tossed in a spicy vinaigrette. 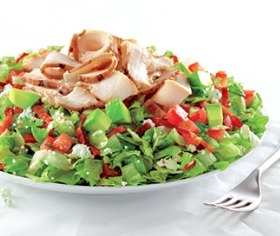 I chose to have the B.Cheese on the side - How do you like your Chopped Salad? 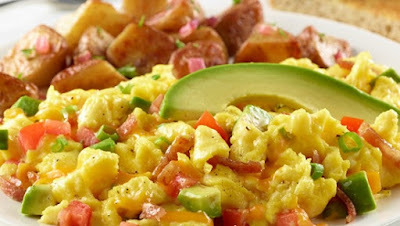 Check out the full menu and see what you wan try first here! 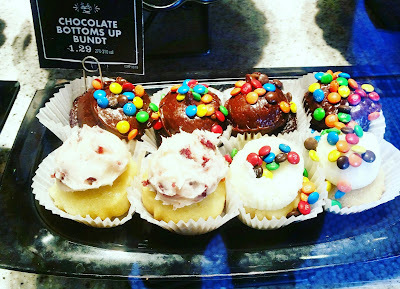 Thanks to Corner Bakery not only did I get to try all of my favorites and then some but, I am able to do a giveaway for $15 so you can try some too... all you have to do is enter below.